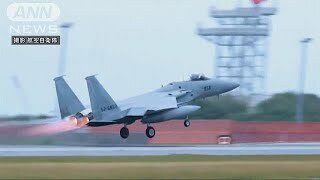 Japan’s Defense Ministry says the number of times Air Self-Defense Force fighter jets were scrambled in fiscal 2018 was the second-highest on record. Japan’s Olympic minister resigned Wednesday after making remarks deemed offensive to the people affected by the 2011 earthquake and tsunami, a gaffe that had questioned his credentials. 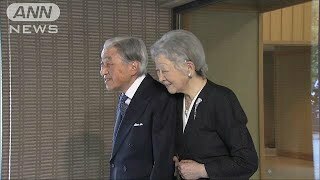 Japan’s Emperor Akihito and Empress Michiko have met with Panama’s President Juan Carlos Varela and his wife at the Imperial Palace in Tokyo.